In many places THOWs aren’t legal. Zoning officials are constrained by current black and white regulations – most of them want to do the right thing – and we as tiny house advocates have to help them come up with creative solutions! 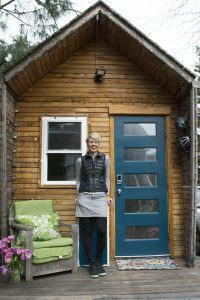 Lee is a geographer who lived in 27 houses in six countries before landing in Washington DC, where she built a her own tiny house on wheels and started the nation’s first tiny house community in 2012. 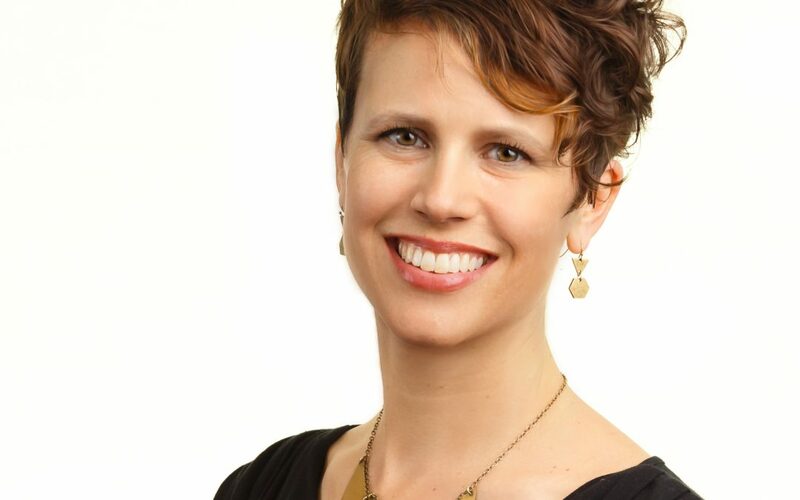 Since then she has taught workshops and educated individuals, communities and cities across the country on tiny houses, zoning, and community development. Founder, Kotierra.